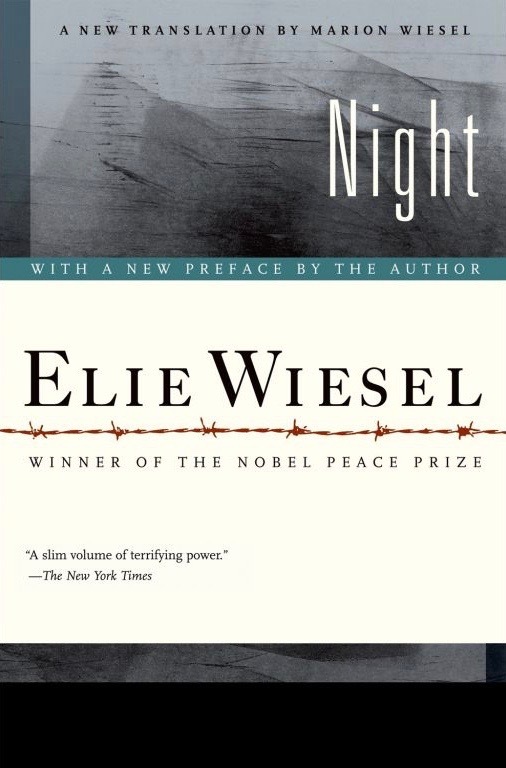 Part 2 is composed of excerpts describing Wiesel’s arrival at Auschwitz with his family, and the transferral of he and his father to the Auschwitz work camp called Buna. There, among other atrocities, they witnessed hangings, including that of a young boy. Never shallI I forget that smoke.